Roof Repair and Roof Replacement - Maus Construction Inc.
Maus Construction can help you with your exterior remodeling project. Contact us at the form below to receive a complimentary quote. When it comes to getting a new roof for your home, you may have a few concerns. At Maus Construction Inc. we work hard to put your mind at ease. We take the time to discuss the different Manufactures, styles and warranties that are offered and we will discuss the step-by-step process for your individual project. 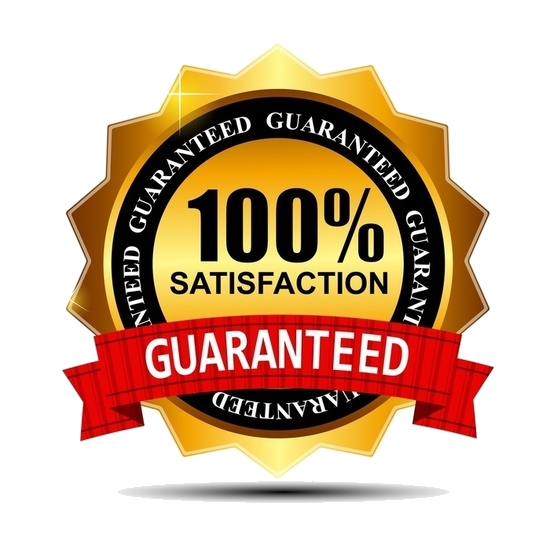 Not only do we provide an industry leading Lifetime Workmanship Warranty, but also because we are certified Certainteed and GAF installers we can offer you a 50-year non pro-rated manufactures warranty on select roofing products. We take into account your circumstances to determine if a full roof replacement is necessary or if a simple or more complex repair would be the best option. We can typically evaluate the condition of your roof and provide written estimates the same day. Should I Use A Roofer Near Me? When you are choosing a roofing company, it's always a good idea to choose a roofer that from your area. Most places will recommend you avoid storm chasers because they may not be familiar with local codes or may not be available if you have issues down the road. Maus Construction has been working in your area for over twenty years and our lifetime workmanship warranty shows we stand behind our work. Having completed hundreds of roofing projects, we know how to minimize the potential problems that can occur from construction projects being performed on your home. We take extra care in protecting your home, landscaping and driveway. Keeping a clean job site is also at the top of our list. Have you recently experienced a wind or hail storm in your area? Not sure if your property was affected? Or would just like to have a professional give you their opinion? Maus Construction Inc. offers free property inspections to look for hail, wind or storm damage. We have over 20 years of experience dealing with insurance companies. We will inspect your entire property and share our findings with you at no obligation. Not every issue requires a new roof. Our team of professional roofing contractors understand that replacing a roof is a big task. Some smaller issues can safely be repaired rather than replacing the entire roof. We will carefully assess the issue and let you know your options. Despite what other roofing contractors may tell you, not everything requires a new roof. Asphalt shingles are one of the most widely used roofing covers in Minnesota because they have a relatively inexpensive up-front cost and are long-lasting. Made from cedar, spruce, or treated pine, wood roofing is especially appropriate for older homes and those based on historical styles. A standing seam metal roof can add a unique look and make you stand out in a crowd. There are many colors to choose from and will last a lifetime. Rubber roofing is ideal for use with low-sloping or flat roofs because it is durable, pliable, and waterproof. Rubber roofs are designed to go in places where asphalt shingles don’t perform well. Maus Construction has been improving home exteriors for over 20 years. This isn't just a job for us, it's a passion! We'd love to add you to our list of happy customers! We are not storm chasers! We live and work in the same community as you. When you call us after the next storm we will still be here, we thrive on referrals. We keep our crew busy! When we begin your next exterior remodeling project, we call the same crew we've worked with for years, not a rag-tag team we've pieced together! Dan & Jason are hands-on owners. Meaning we are out in the field every day overseeing projects, ordering materials and ensuring your project runs smoothly. If You Need Shingles, Gutters, Siding or Anything In Between Call Maus Construction Inc.